Looking to increase the flow of talent in its workforce pipeline, Niagara Bottling LLC has partnered with Palm Beach State College’s Engineering Technology and Electrical Power Technology programs, providing a commitment of paid internships and $39,000 worth of training equipment to help prepare students for careers in its advanced manufacturing operations. 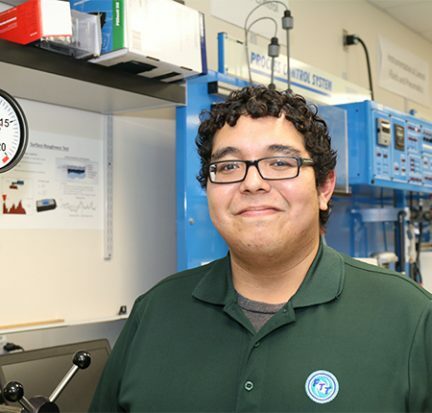 When Eduardo Gilces graduates from PBSC’s Engineering Technology A.S. degree program this month, he’ll already have eight months under his belt at his dream job as a drafter/modeler for Florida Turbine Technologies in Jupiter. However, 19 months ago, his job at FTT—helping to design turbine engines for the aerospace industry—seemed like a dream that would never come true. 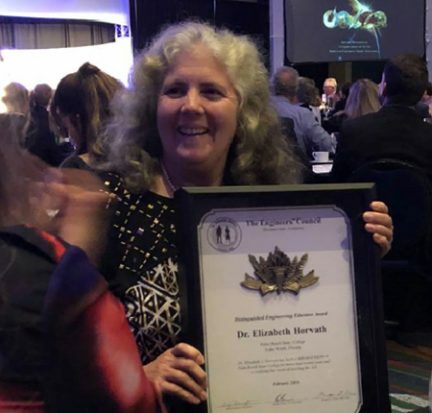 Dr. Elizabeth Horvath, a longtime Palm Beach State College computer science professor, has received a Distinguished Engineering Educator Award from the Engineers’ Council. 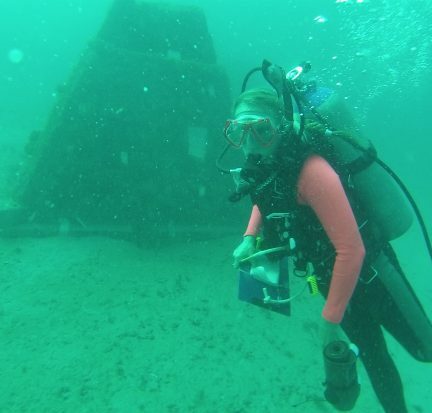 Palm Beach State College Professor Jessica Miles, Ph.D., is getting her feet wet for an important cause. Miles is leading a research study known as “The Reef Hope Project,” while on sabbatical leave this fall to help environmental scientists discover ways to help keep earth’s underwater rainforests alive. Kinetic art has power, in this case, solar, wind and water power. 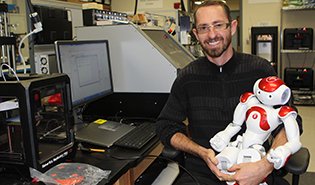 Just ask Paul Slater, lab specialist for the Engineering Technology and Electrical Power Technology programs at Palm Beach State College. He’ll be happy to explain how art and science merge in this weekend’s International Kinetic Art Exhibit and Symposium in Boynton Beach. 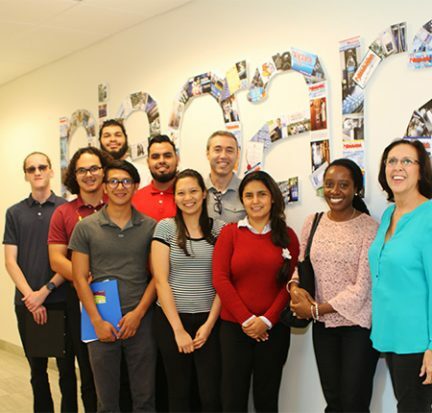 Since his arrival at Palm Beach State College in 2010, Associate Professor Oleg Andric has developed a reputation for preparing top-notch graduates in demand by local employers in the energy and power generation, aerospace and advanced manufacturing industries. 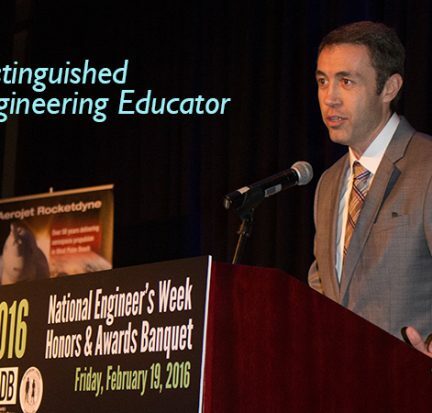 Now The Engineers’ Council has recognized his impact by presenting him with its Distinguished Engineering Educator Award.